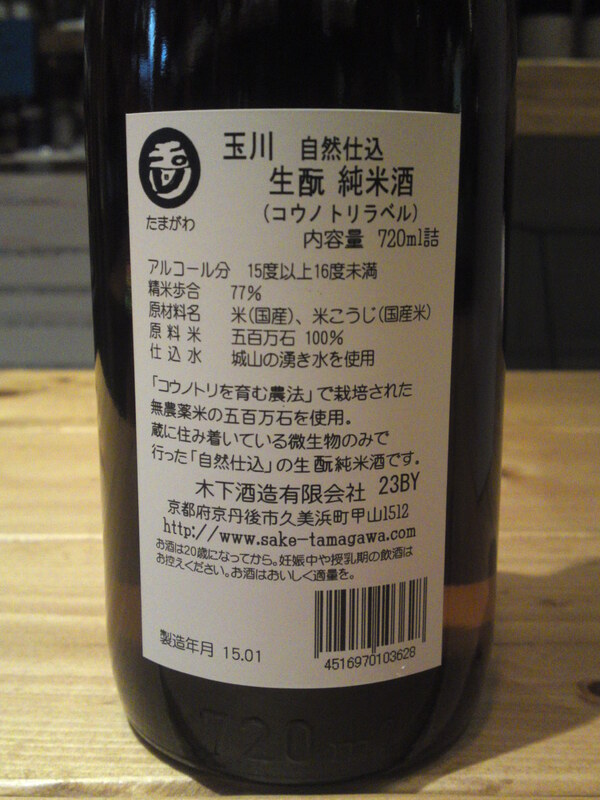 But this time we conducted the tasting of a sake made faraway form Shizuoka Prefecture, namely from Kyoto! 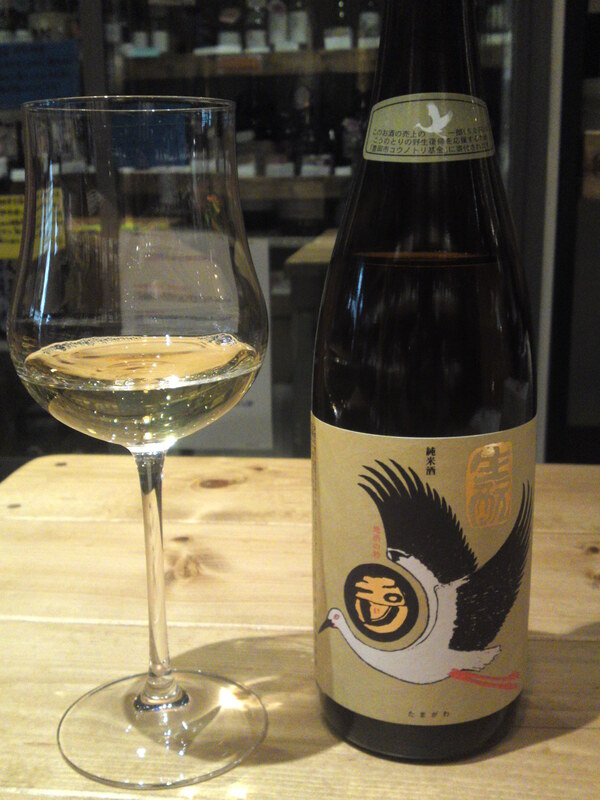 The name of the Brewery is Kinoshita Brewery and the name of the sake is Tamagawa Kounotori. 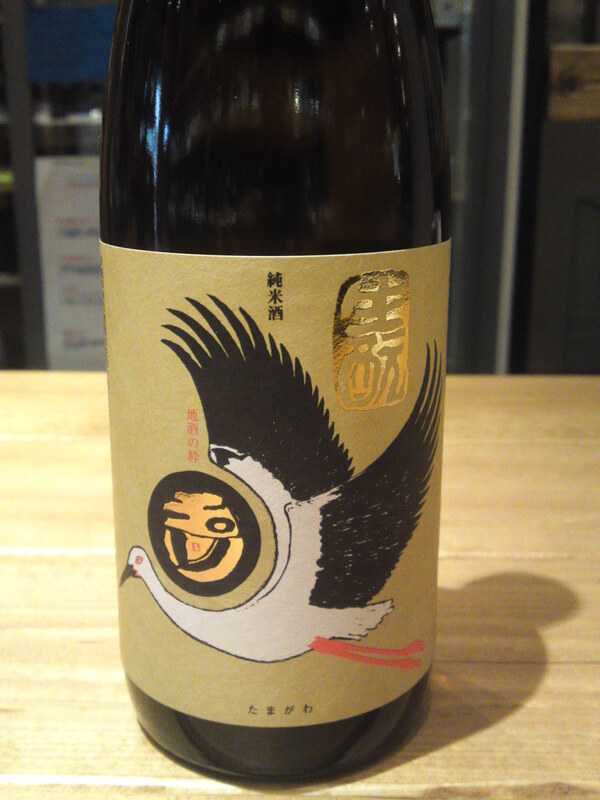 Konoutori means Japanese crane and part of the sales of that particular brand goes to their preservation! 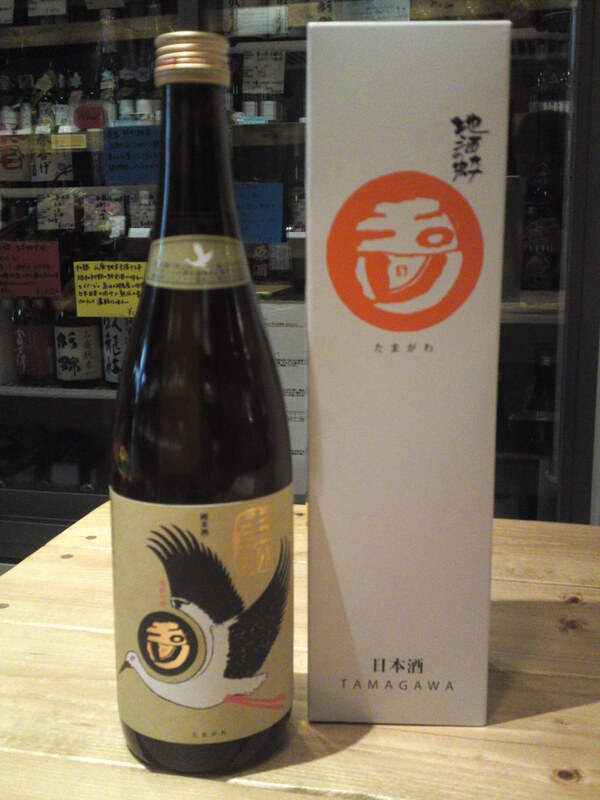 The label on the bottle and its contents would be sufficient reasons to acquire but know it was created by the only foreign master brewer in Japan, namely Phillip Harper! Do check this site for a short introduction of Phillip Harper who has become a household name in the closed word (but rapidly opening of late!) of sake brewers! Taste: Very dry, clear and neat attack backed by some petillant. Complex. Nutty, chestnuts, dry apricots and persimmon with late hints of dry coffee beans. 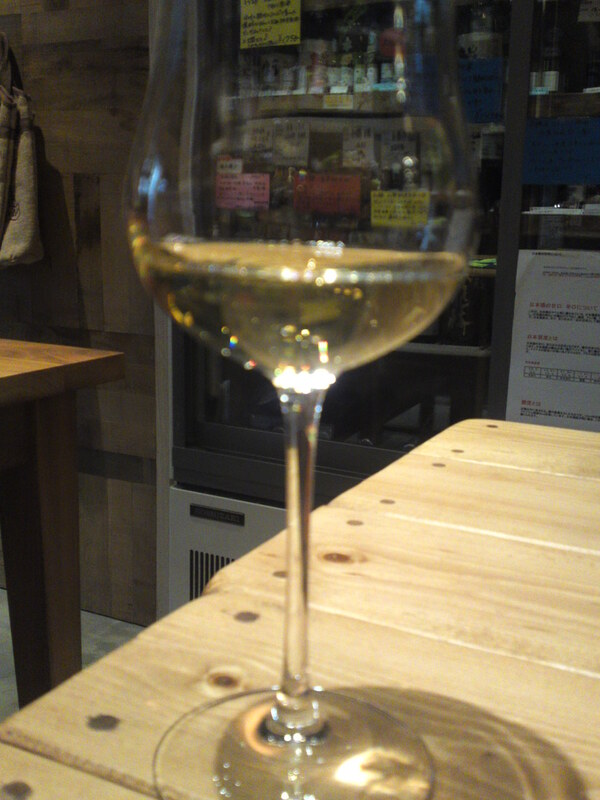 Lingers on like a dry white wine or dry sherry contrary to most great sake. many new facets tend to surge very late with further sips. At room temperature drinks like a dry sherry. Very nutty. Lingers on inside palate for a surprising long time showing more facets. At room temperature with cheese, nuts chocolate. Will please both genders but particularly ladies for its similarity to an elegant dry sherry. Would surprise quite a few people if served at a party or dinner in glass with no explanation whatsoever!